It’s been a very special start to the new year at Neujuice Design as we welcome the launch of a new brand into the world. 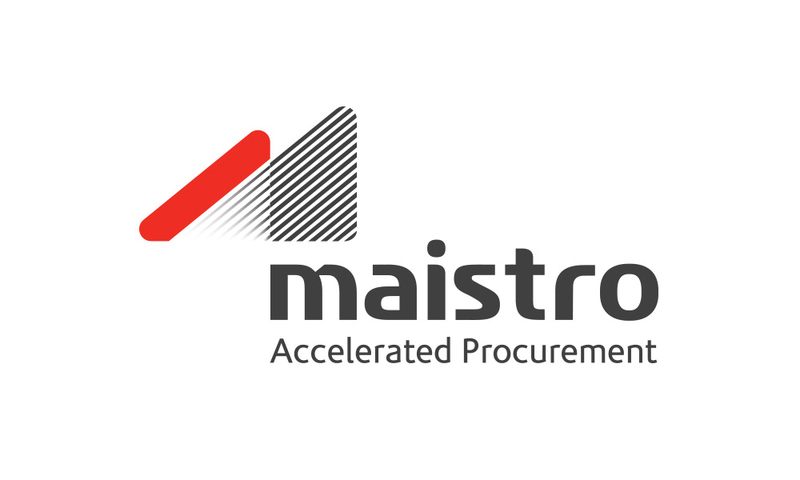 In just 15 weeks we have rebranded procurement as a service specialists, blur Group PLC as Maistro PLC working alongside partners, Rostrum Communications. The project scope included renaming, brand identity development and digital design services.